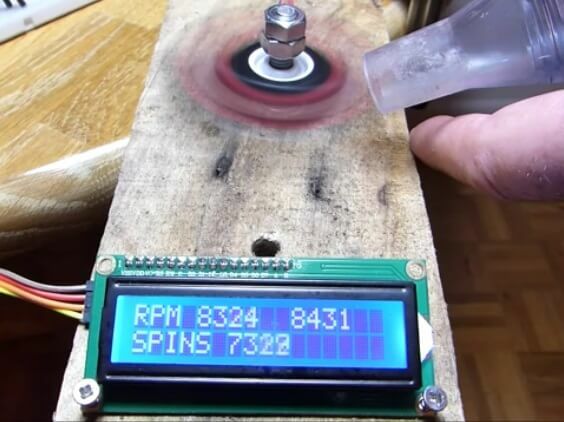 This was a fun experiment measuring the rotational speed (rpm) of a fidget spinner using an Arduino Uno, a hall effect sensor and a neodymium magnet. Then seeing just how fast I could make the spinner spin with a shop vac! This entry was posted in Arduino on June 8, 2017 by techydiy.